We all do it, and love it, for different reasons, but there are some motivations that unite us all. Why is the Barbell and the Box such perfect therapy? Crossfit Boxes are full of lovely, hard working, committed people that are interested in bettering themselves, eating well and achieving goals that they set themselves. We are all influenced by the company we keep, so these characteristics will rub off on you as well. We all have bad days, we all feel down sometimes for unknown or mysterious reasons: that’s part and parcel of being human, but you can be sure that getting yourself into the Box for the Wod will leave you feeling a million times better than skipping the session and staying home. As John Paul Satre said: ‘It is Impossible to feel depressed when you take action’. So just make sure that action leads you directly to the Box…I hear Fran calling. Bumper plates, climbing rope, weighted vests, pull-up rigs, med balls, plyo boxes, bands, rings, tires, barbells, benches, squat rack, rowers, kettlebells, dumbbells, jump ropes, specialized shoes, sleds, atlas stones, and the list goes on. Crossfit is fun, and fun things make you feel good. Short, sweet and true. Crossfit occupies a mental space that is difficult to find in many other parts of life or sports. During 150 wall balls, or a brutal series of heavy squats, you need to find strength from somewhere else deep inside of you. That is the place where you exercise your demons and it makes you powerful when you can tap into that and use it as energy for you Workouts. Getting over an ex? Trying to fix difficult problems? Then use those negative feelings to work harder, lift heavier and destroy the Wods that stand before you, there is almost no better fuel. This has the added bonus of revealing that you are a person that carries on. You are someone that endures when things are tough and keeps going until you have finished, not someone who stops and quits when they feel tired and it feels hard. It reveals that you have a strong mental character, and can structure, work towards and achieve your goals. This is a pretty decent personal lesson to apply to the rest of your life as well. Most of the time it is easy to play to our strengths, focus on what we know what we are good at and shy away from the things that we don’t do well. 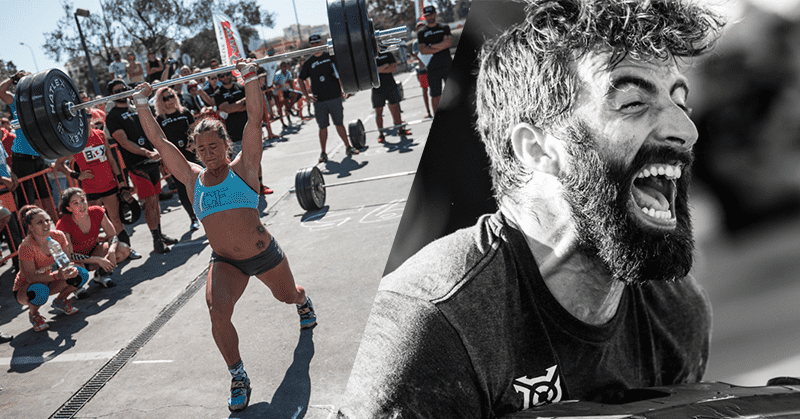 Crossfit smashes this comfortable way of living into the dirt. If you are strong and flexible and you love the big Olympic lifts, but hate endurance, then during your Wods with distance work and lot’s of time on the rowing machines you may be right towards the back of your group. On the other hand, try a King Kong Wod and those Deadlifts and Muscle Ups might be right up your alley. This is an incredibly healthy way to remind ourselves that we ALL, ALWAYS have things that we can do better and improve upon. There is something primal and truthful about using your body in the way that it is supposed to move and function. We have a skeleton and a central nervous system, muscles, sinews and ligaments that make us able to jump and run and lift and move. We are not designed to hunch over desks or stare at the tv for 6 hours every night. Crossfit shocks your body into remembering that fact, and forces it to grow, strengthen and work hard. And how will your body react? Well, by burning off the excess fat, building muscle and strengthening your heart and lungs for a start. 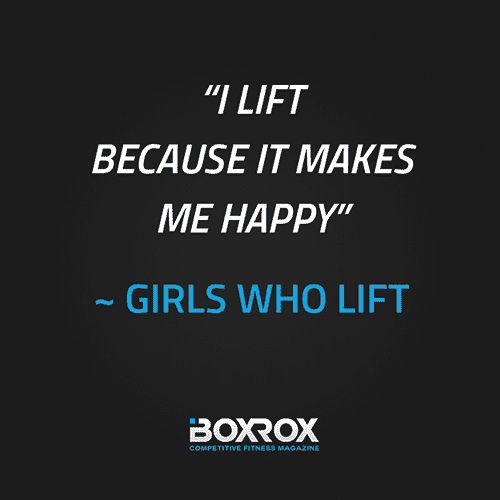 During a Crossfit Wod, your body releases adrenalin and endorphins, which make you feel positive. 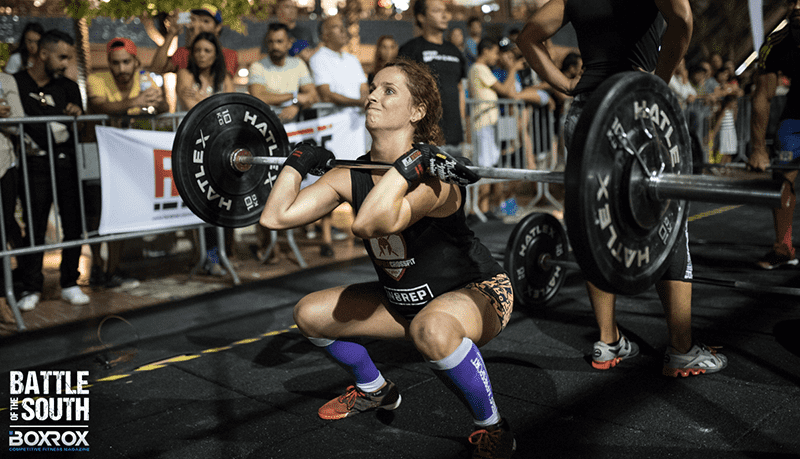 If you make Crossfit a regular part of your life, then oxytocin (a chemical that causes feelings of satisfaction due to routine and conditioning) will also provide you with another reason to feel good. Think of the feeling of the chalk on your hands, or the slap of your shoes against the hard floor during lifts and I bet it stirs good feelings, that’s oxytocin at work. 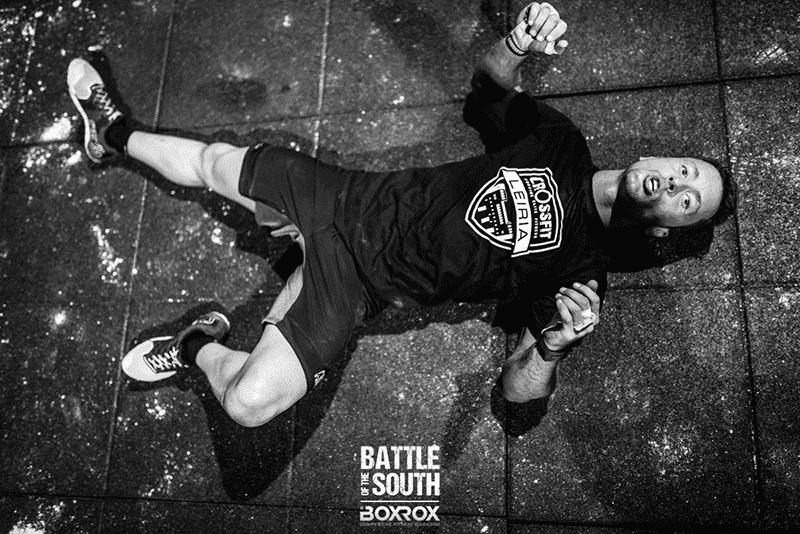 Pause for a second, take a breath and remind yourself of that feeling when you walk out of the Box after a brutal workout that you completed. Think about the last time you felt genuine doubt about a certain weight or Wod, then smashed it anyway! Crossfit continually pushes us beyond the limits that we create for ourselves. In the process we get faster, stronger, suppler and much fitter. Short and simple, it works.